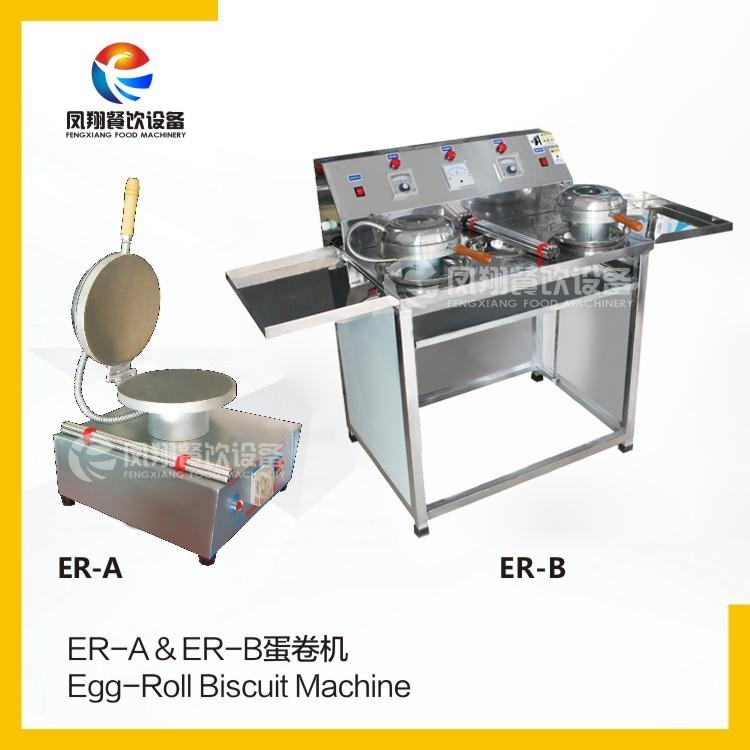 This machine adopts high quality parts. Temperature controller is infinitely variable controlling type. You could adjust temperature more easily. The machine body is made of stainless steel, which is hygienic and easy for cleaning. Quadrate Adjustable Chinese Medicine Slicer,Competitive Price,Quality Guarantee. 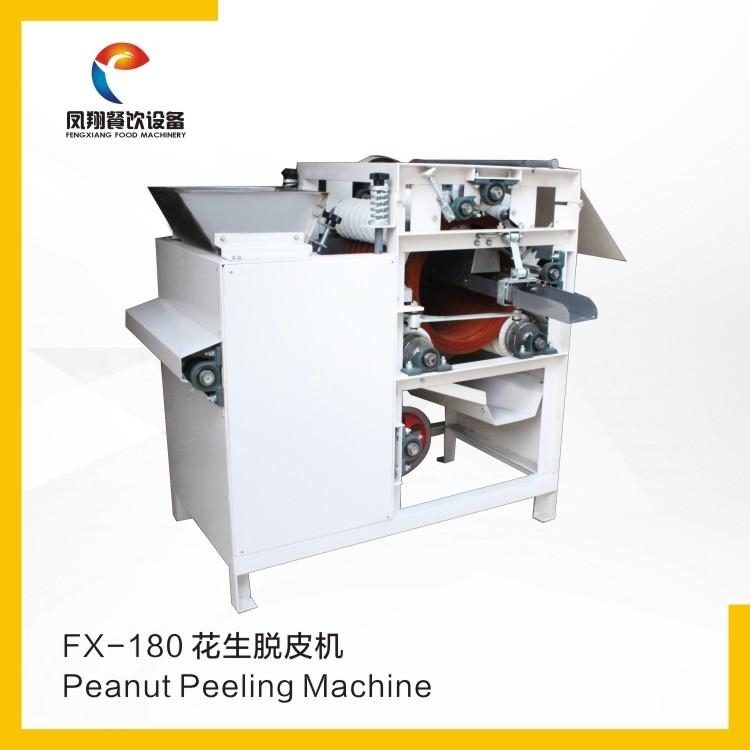 This machine is used from peanut, almond, bean skin is the ideal efficient equipment. Peanut production lines can be used for frying and supporting the production of large manufacturers. This machine also may use in to escape the big almond, broad bean's cover. 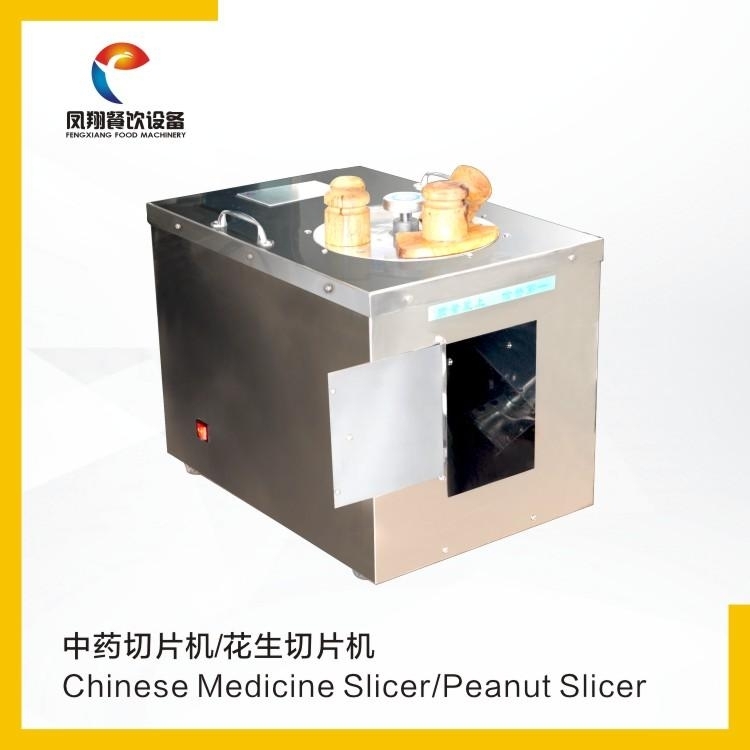 The peanut almond slicer machine is made of stainless steel. 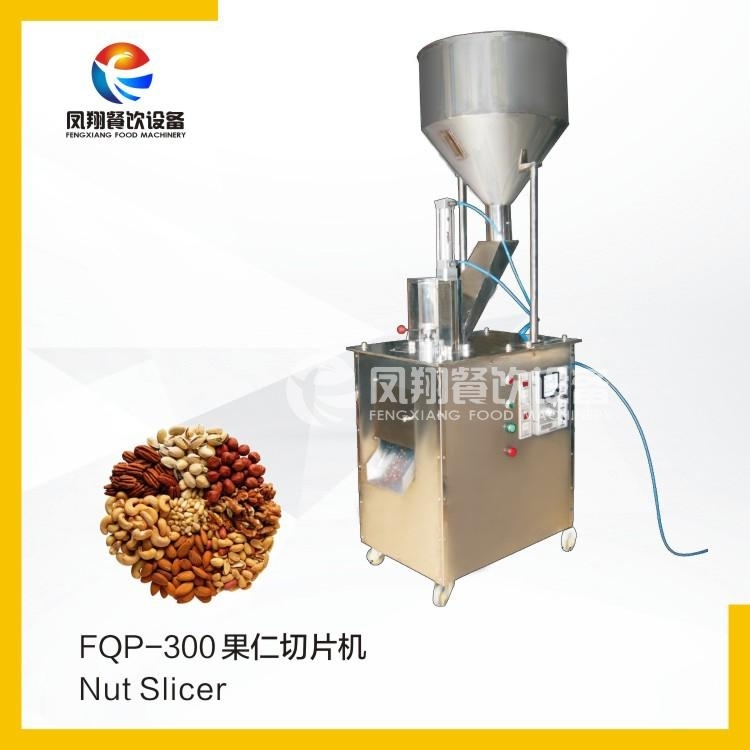 It can slice nuts like almond, peanuts automatically, with adjustable slicing thickness.Motor spins counterclockwise rotation.